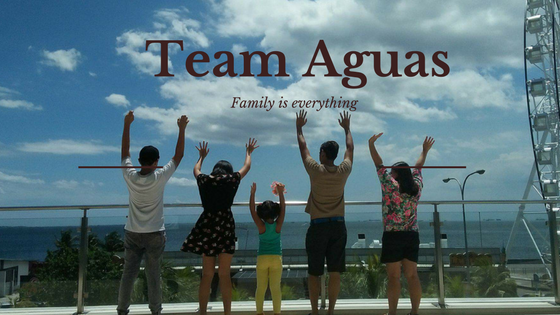 #TeamAguas: WORKING MOM MAGAZINE celebrates new look with wellness special!! WORKING MOM MAGAZINE celebrates new look with wellness special!! This July, let Working Mom magazine help you relax and de-stress so you can be the healthiest person for your family. Find out how to ease sore muscles and anxiety attacks in 15 minutes. Learn the six easy moves to boost your libido (won't the hubby be happy!). Check out our eye-opening detox diaries. And discover what "Hurried Women's Syndrome" is and how you may already be suffering from it. Then, be inspired by what power moms Lucy Torres-Gomez and Risa Hontiveros have to say on their advocacies and raising a family. Cong. Torres-Gomez frankly answers our questions on life in politics, raising a teenage daughter and having her husband, Richard Gomez, as her chief of staff. Meanwhile, Risa makes her case for the Reproductive Health Bill, hoping Filipinas will be able to choose what they want for their bodies and their life. Finally, complete your well-being journey with Working Mom with the wellness packages up for grabs this month. Health packs and treats from Pascual Lab, Neo Day Spa and Barre3 are at stake. So head to your favorite news stand and grab a copy of Working Mom July 2011.